BRP listens to people. 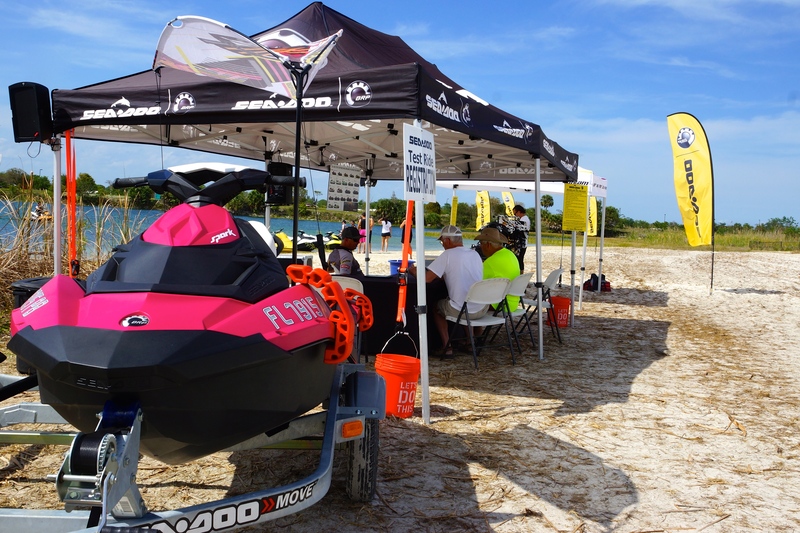 BRP listens to what powersports enthusiasts think about their current products, including Sea-Doo watercraft, and what those enthusiasts want to see for future products. BRP is world renown for innovative design but it is important to realize that BRP doesn’t develop new designs simply for the sake of change. 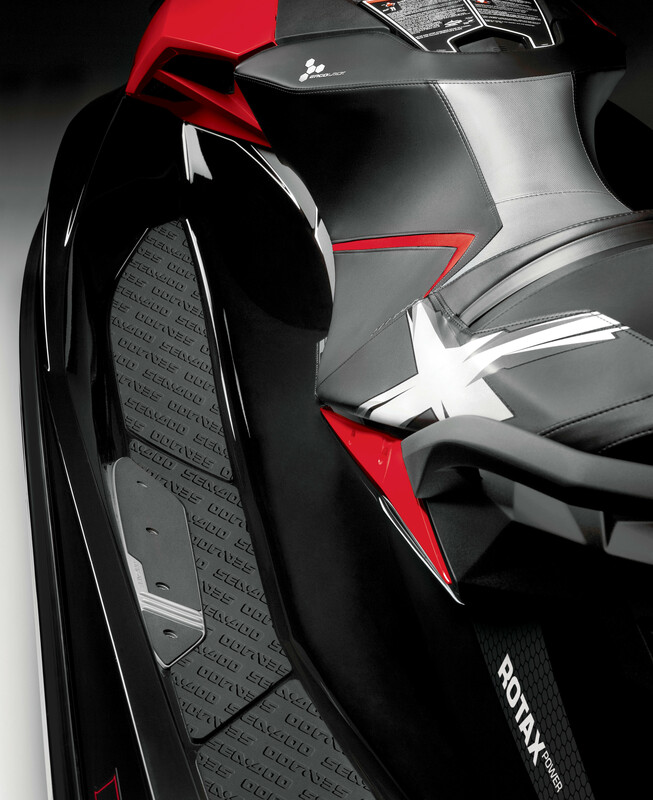 The new designs and new products BRP develops are based off of consumer desires and every innovation has a purpose. 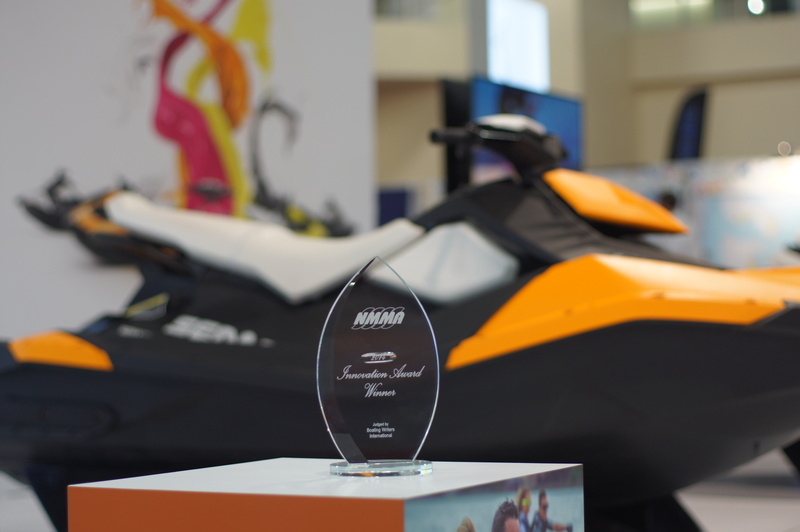 The BRP Advanced Concepts team helps shape the future of recreational products. It does so by listening to consumers and enthusiasts; listening to what is important to them and what moves them. What “moves” them in every way, meaning both physically and emotionally. Sea-Doo watercraft make good days great, no matter what the hull, no matter what the engine, no matter what the color. Simply riding a Sea-Doo watercraft provides an enjoyable experience. 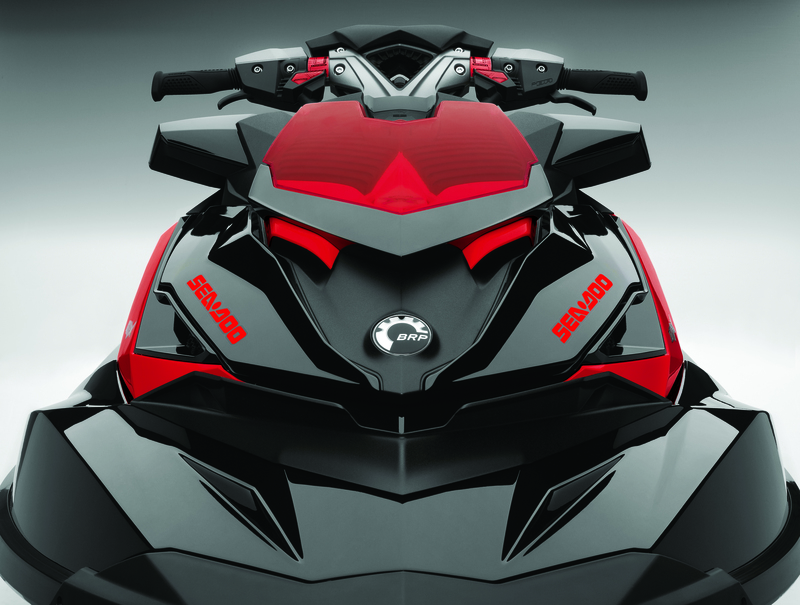 Watercraft riders want comfort; BRP develop the first intelligent suspension. 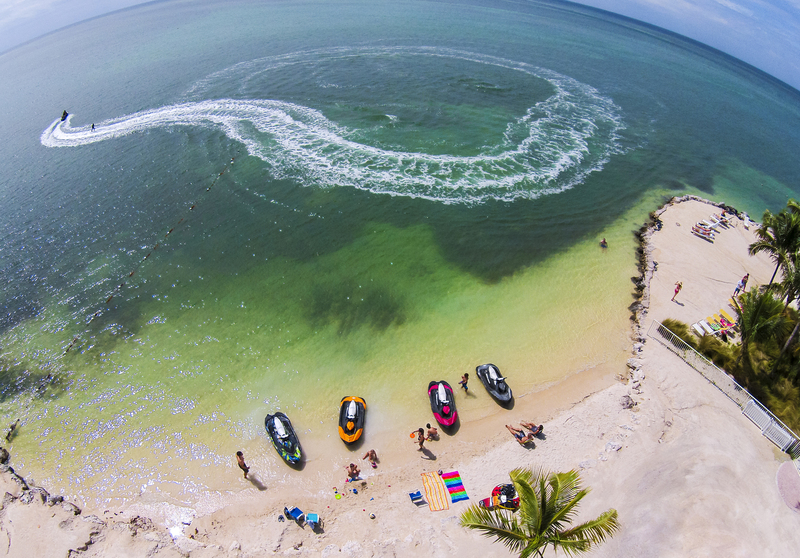 Watercraft riders want more control around the dock; Sea-Doo develop intelligent brake & reverse. Watercraft riders want to wakeboard; the team develop intelligent throttle control with ski mode. Watercraft riders want to turn tighter; engineers develop Ergolock and the T3 hull. 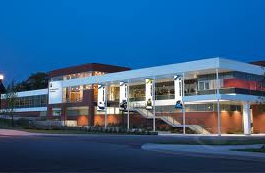 All innovative technologies, but all based off of consumer desires. 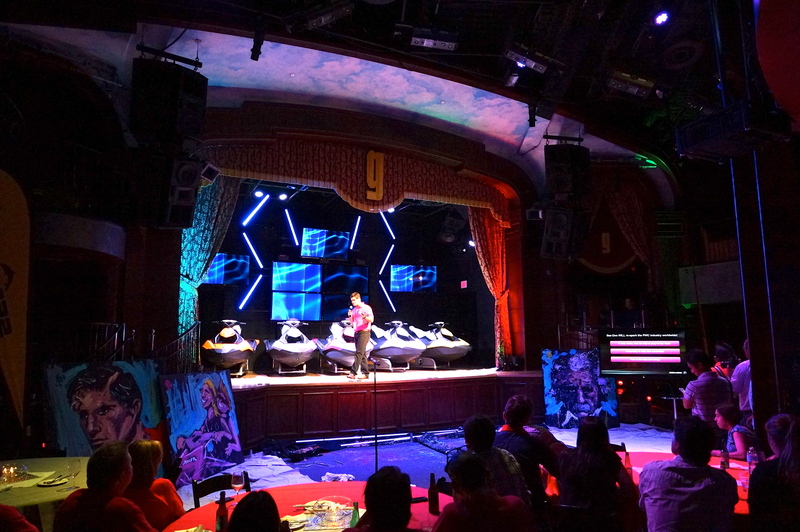 On September 15th at 8PM, the 2014 Sea-Doo watercraft lineup will be launched and again the world will see how BRP innovates by listening to people. In 1988 two young men brought to market a product they knew in their hearts would create an entirely new product segment that would change the recreational products industry forever. These two men were the sons of two men who attempted to do the same thing 20-years prior, but proved to be ahead of their time. 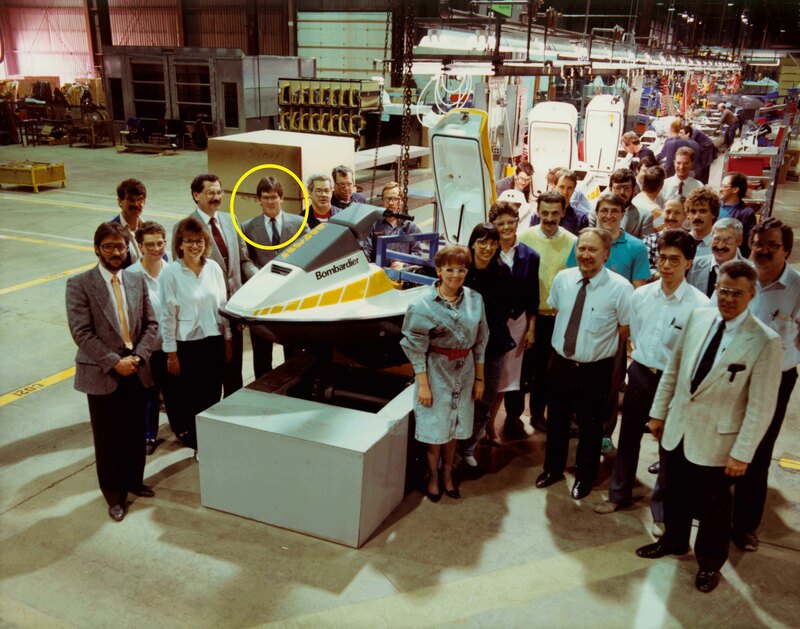 In 1988 it was the right time for Pierre Beaudoin (who is now CEO of Bombardier Inc and son of Bombardier and BRP chairmen of the board, Laurant Beaudoin) and Denys LaPointe (who is now Vice President of BRP product design and innovation and son of Sam LaPointe) to launch the modern Sea-Doo watercraft. 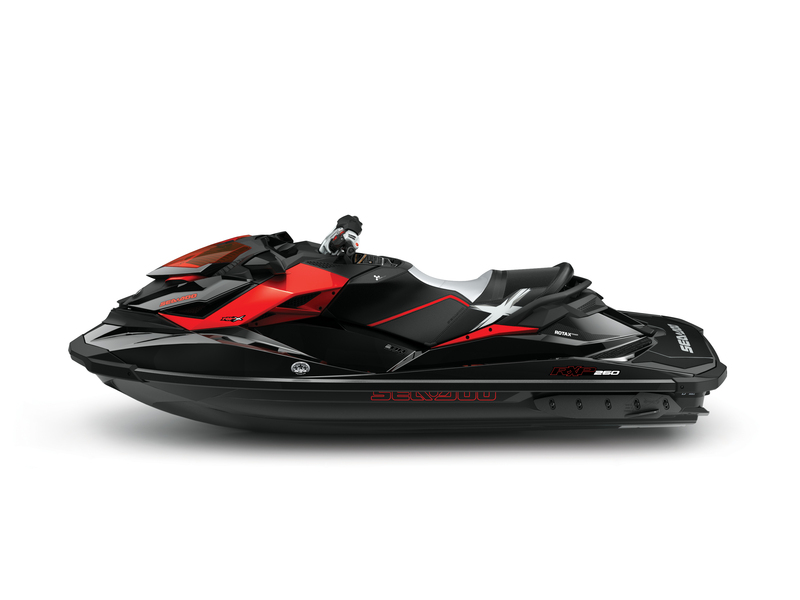 Over the next 25 days BRP will celebrate the past 25 years of the modern Sea-Doo on the Sea-Doo Facebook fan page highlighting each model year leading to the launch of the 2013 line of Sea-Doo on September 24, 2012.